John, of ComicBookPage, and Kay, of PopArtsPlace, have a spoilers filled discussion about the Rogue One movie. 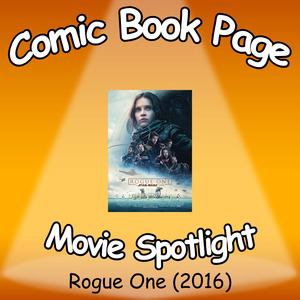 This entry was posted in Movie, Podcast, Podcasts, PopArtsPlace, Review and tagged Rogue One, Star Wars on December 14, 2017 by Kay. 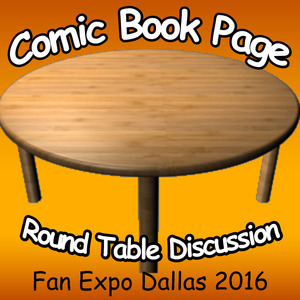 John, of ComicBookPage, talks with Kay, of PopArtsPlace, about the Fan Expo Dallas 2016 convention held on June 3-5, 2016. 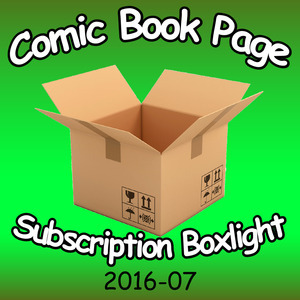 This entry was posted in Convention, Podcast, Podcasts, PopArtsPlace and tagged Amy Acker, Anthony Daniels, Arrow, Candice Patton, Doctor Who, Dollhouse, Fan Expo Dallas, George Takei, Hayley Atwell, Jeremy Bulloch, person of interest, Peter Capaldi, Star Trek, Star Wars, The Flash, William Shatner on June 10, 2016 by Kay.